Awarded a scholarship when he attended school, Richard Love is giving back to WMU by supporting future students with a gift. 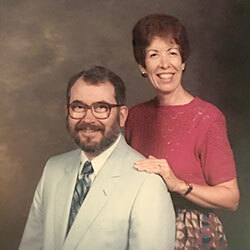 Our connection to WMU goes back many years since Joel was adopted by Dr. and Mrs. Zack L. York. 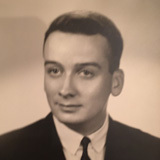 Dr. York was head of the speech department at WMU.